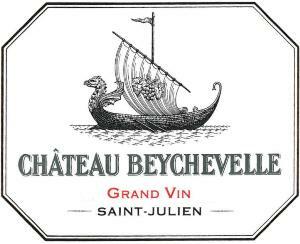 Add 2015 to the impressive list of auspicious Bordeaux vintages since the turn of the millennium and the brilliant wines of 2000. Many of the region’s star producers recently converged on Chicago for a tasting under the aegis of the Union des Grands Crus de Bordeaux. The wines I sampled suggested a vintage unusually accessible for early drinking, but also one with its share of wines built for the long haul – and one that will reward patience. Broadly speaking, the 2015 vintage benefited from an almost ideal arc of weather from a hot April followed by invigorating intervals of sunshine and rain throughout the summer. A sunny autumn spared everyone the stress of to-pick or not-to-pick – the perilous decision to race ahead of looming rains or give the grapes the time they really needed. The weather allowed the fruit to be harvested in the fullness of its prime, and the results could be tasted in glass after glass of luxurious, complex wines. They will generally benefit from several years of cellaring even as they defy the owners of these beauties to wait. More than 130 wines were offered for appraisal at the Bordeaux event, from the Cabernet Sauvignon-dominated cuvées of the Left Bank to the Merlot-based blends of the Right, from the great Médoc communes of St.-Estèphe, Pauillac, St.-Julien and Margaux in the north down to Graves in the south. The most determined taster would need more than one afternoon to take them all in, but a representative cross-section offered a pretty clear picture of the vintage. Here are some regional (appellation d’origine controlée, or AOC) highlights. The prices given are averaged. Margaux AOC. I began my tasting journey with the wines of Margaux, and I quickly fell in love with them. 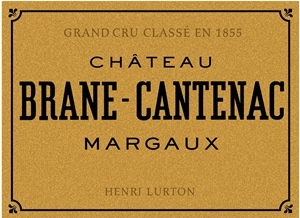 The 2015 Château Brane-Cantenac was typical – luxurious, complex, layered with ripe tannins and displaying a deep ruby hue. ($88). The 2015 Château Prieuré-Lichine, beautifully integrated and silky, showed the structure for long-term aging. It also looked like one of the event’s best values. ($51). Pauillac AOC. The wines of Pauillac are known both for their majesty and for their leather-and-earth flavor profile as well as steely structure. 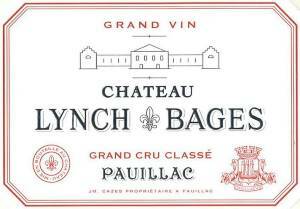 That combination fit the 2015 Château Lynch-Bages, which even at first tasting showed the aspect of a classic, a complete wine well structured with ample body and a long finish. ($139). Legendary exception to the Pauillac rule is the commune’s southern queen, Château Pichon Longueville Comtesse de Lalande, melding the finesse of St.-Julien with the definition of Pauillac showcased another beauty for 2015, ($170).